Welcome to my website, a great place to start for any real estate situation. Whether you’re a first time home buyer, moving to a bigger or smaller home or transitioning into retirement, I’m dedicated to making your real estate experience both informed and as stress-free as possible. As a Realtor who works the entire city and outskirts, I bring a wealth of real estate market knowledge to clients, particularly for those moving to Ottawa who don’t know the city and all of the different communities. My business is built on experience, knowledge, professionalism and every satisfied buyer and seller I’ve had the privilege of working with. I would love the opportunity to do the same for you. It starts with a conversation, please text or call 613-769-7317. 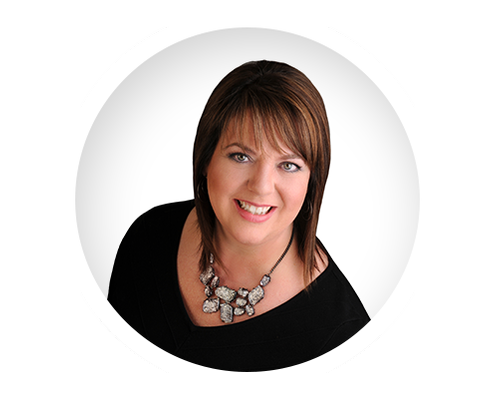 Donna is an experienced, caring Realtor® who is an excellent communicator, tough negotiator and completely dedicated to achieving the best results for her clients. Browse through all our real estate property listings in Ottawa & surrounding areas. Contact Donna Boruck, real estate agent in Ottawa, ON for more details.